So the moment of truth is upon us! There it is, scary innit!!! A great win at Salford marked five years since Adam Pearson bought Hull FC and well done to him, for he stuck at it with Lee when some of us doubted he should have done so and now no one would begrudge him a little gloat about the position the club finds itself in. For our owner it’s been 5 years of shelling out, heartbreak and at times disillusionment, but it all came good in the end! Thanks for everything Adam, and here’s to the next five years! 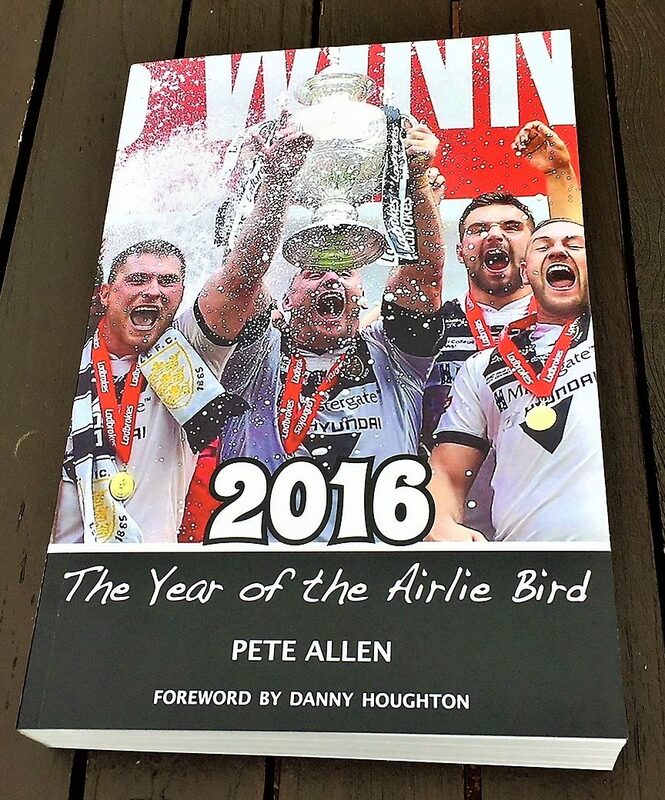 So, that dedication and financial support from our owner sees our beloved Hull FC going into the Super 8’s top of the league and well done to Adam, Lee and everyone concerned. 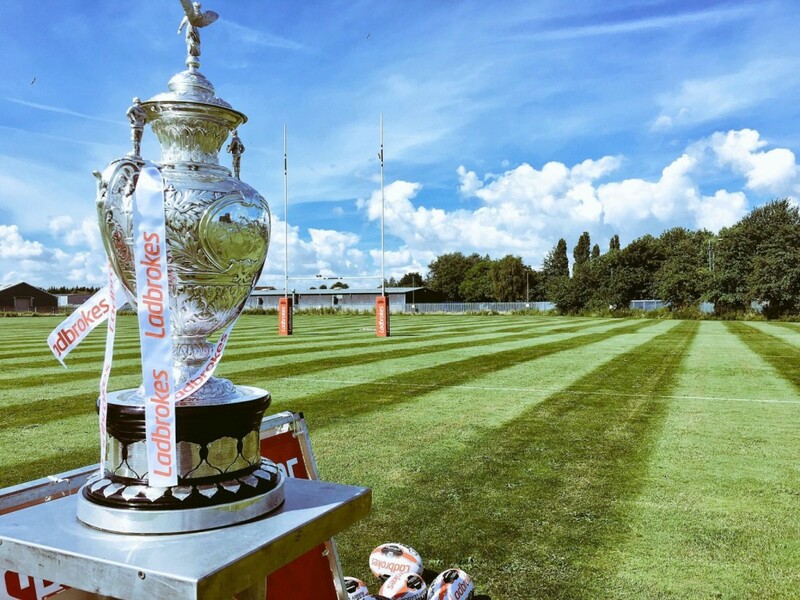 However for now this Friday’s match is the only thing on all our minds! It’s a massive moment in our season but at least the boys have ‘risen to it’ on every big occasion thus far; away and at home (twice) to Catalan, at Wigan, Warrington and Saints (twice) whilst we’ve also scalped the Dobbins on 4 occasions too, but this is different, this is the season defining game! It’s a massive match and a real ‘nerve-shredder’ for yours truly, as in 80 minutes on Friday our heroes mustn’t freeze or indeed hesitate to grab their chance and seize the day. In many ways it is the moment of truth when all the team spirit, zeal and enthusiasm is right on the line and our destiny is firmly in our own hands! That quote from Kevin Spacey was used as the final words of an Andy Murray documentary two years ago and was all about searching your soul, digging deep and using past adversities to strain every sinew and get a result which, as they say, gets you ‘back on the horse’! That’s what good sportsmen and good teams do and that’s what we did last Thursday! Now that display must be the vehicle which takes us onto that semi final in two weeks time. However for now I’m still basking in the afterglow of a great win because like most of you reading this I really don’t like Rovers at all and so it was a great night to be an FC fan. We’ve done the Derby business this year now, we’re the best and as the chant at the end of the game went; the City is indeed ours. 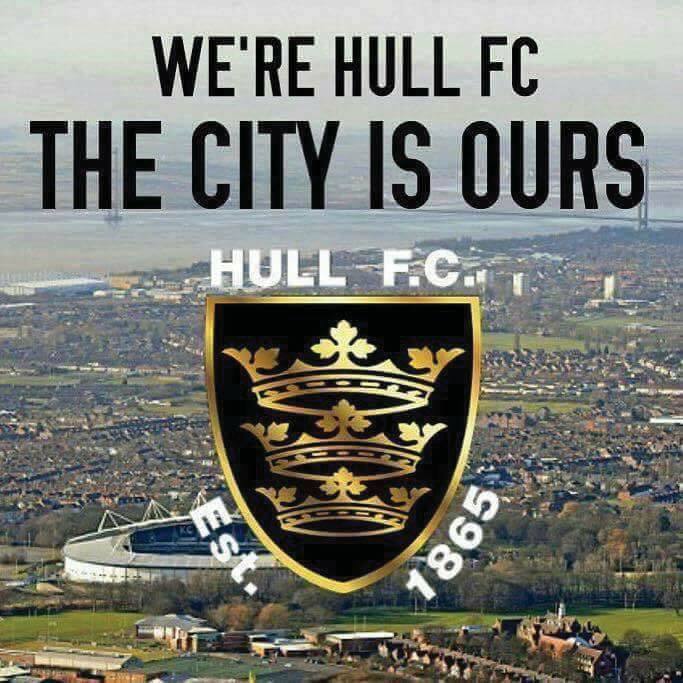 We’re the top dogs in Hull and Rovers are down in the middle 8’s again but, as I say, it might have been their ‘Cup Final’ but now we have to move on, we have bigger fish to fry, that match against Wigan is looming and it’s the game of the season thus far. However for now, let’s be content in the fact that what we witnessed on Thursday was a fabulous show of strength, power and a real lesson in how to bully a team into submission and then take them apart; so well done to everyone involved. That aside, this is, the 500th Diary’s and after 11 years of this rubbish perhaps this week I’m allowed at least a bit of self indulgence!!! This edition is different in that there’s a lot about what’s behind this weekly stuff and indeed you’ll find for a change some reflections from yours truly, some home truths, a bit of looking back and a couple of things that have happened along the way that I’ve never told anyone about, before today. Plus throughout, there a just a few of my favourite pictures from the last decade of this rubbish! Don’t you just love Leeds? They save their best two performances of the year to beat us!! Friday night was certainly disappointing and although the wheel hasn’t exactly come off just yet, something or somebody has certainly started to loosen the wheel nuts a bit!! Last week Lee Radford made a slightly facetious point directed at us lot, when he said that when you’re a Hull fan, “You lose two games and it’s a crisis”, however although not a crisis by any means, what transpired in that last ten minutes against what is becoming our bogy team, does mean that our luck with injuries and the bounce of the ball has perhaps finally run out. Plus it would also appear that (looking at the Saints, Warrington and Wigan results) the possible inability of the team to peak at the right time of the season is starting to increasingly come into the machinations of the fans on the terraces. There was no shortage of effort or indeed tenacity on Friday and in the cold light of day looking back, there was a lot of bad luck involved too. In fact some absolutely amazing goal line defence probably warranted a bigger return for our efforts than we actually got, but surrendering too much ground to the Leeds forwards throughout, an inability to hang onto the ball in our own half and a lop-sided attack following the loss of Tumavave all transpired to ‘do’ for us and it was in the end, very much ‘as you were’ and back to some of the failing of last season. We have to lose some games, everyone does and we are still very well placed in the league, but the good teams rarely lose two games on the trot at this time of the year, particularly against the bottom two teams in the competition and with so many battered bodies, injuries and a short turn round, it’s hard to see how we aren’t going to struggle next Thursday as well. Perhaps it’s time to look at the bigger picture and only play players that are fit, whoever they are, rather than getting players who ain’t fit somehow onto the field for the Derby!! Wigan has to be targeted as the big one now, but whatever approach we take, I honestly believe for the first time for ages, there are perhaps some tough times ahead! !